Japan and Germany / Switzerland dates now on the official site. 2013 TAAB dates to include Japan, South America, Europe, UK, Iceland, USA and Canada. This ticket receipt is for the show in Buenos Aires. A friend named Sebastian got his last week. Multiple tickets. 650 Bucks ? Ouch !! Anybody got any news on UK dates for 2013 ? Jethro Tull and Ian Anderson, who wrote the two names are firmly linked music history. The smart Englishman is a founding member and frontman of British rock band Jethro Tull. entirely new tone early seventies in the music business. the German stage, and the fans are already waiting for new material live. With a total of nine appearances for the British will make a hot and rocking May 2013 in Germany. before it gets rocked at 7.05. goes to the German capital. In the venerable Berlin Tempodrom certainly the walls shake. Are then two more gigs in Switzerland on the program, Zurich and Basel are on 10 and 11 May recorded. 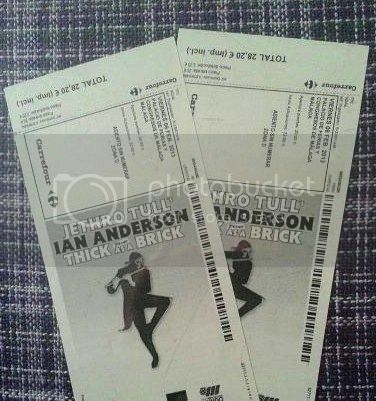 In Bonn, Mainz and Munich Ian Anderson has completed his tour also again on the stage. 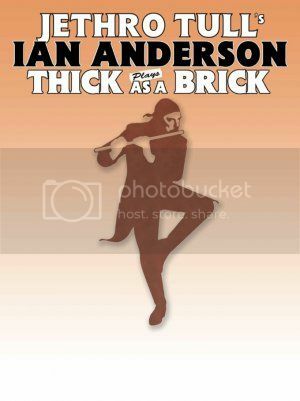 Under the motto "Jethro Tull's Ian Anderson plays Thick as a Brick II"
are the fans on 17 May in Zweibrücken can experience a very special event. At the end of a successful tour can certainly enjoy a highlight of the musical Jethro Tull History. and just live in the area convinced. and the fans bliebt a loyal community and the tickets fast. Hi to all, and Happy 2013 !! -the Album I like more and more. -I agree that maybe doesn't have the same effect of some (or many) Albums that preceded it, but you get closer. -Times change, so it is normal I think the sound of a group, various, at some point. 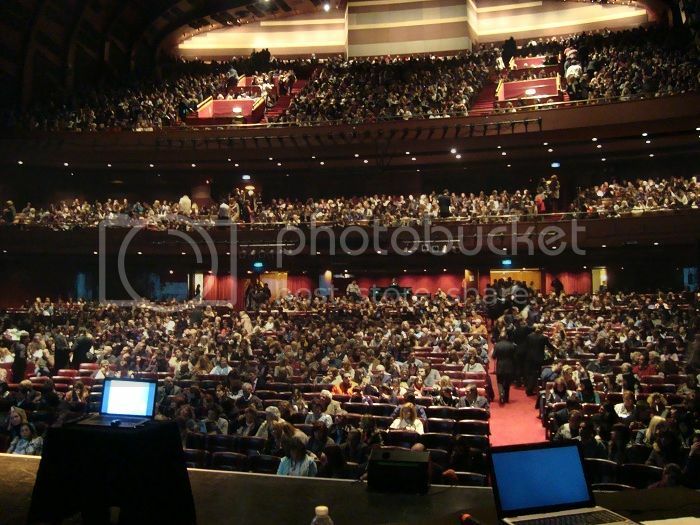 -As soon as you re presents the opportunity to see the Show Live, TaaB 2, i will go there, running !! For now, not too much far , there is Zurich, CH, which is ok for me. I' m very happy for you. Great deal. TaaB 2 worths much ! More dates are listed on the Official Jethro Tull Website, just not the most recent like this. Does anyone ever dream about going to exotic locations for the ultimate Tull performance? Well done Jim, great post! 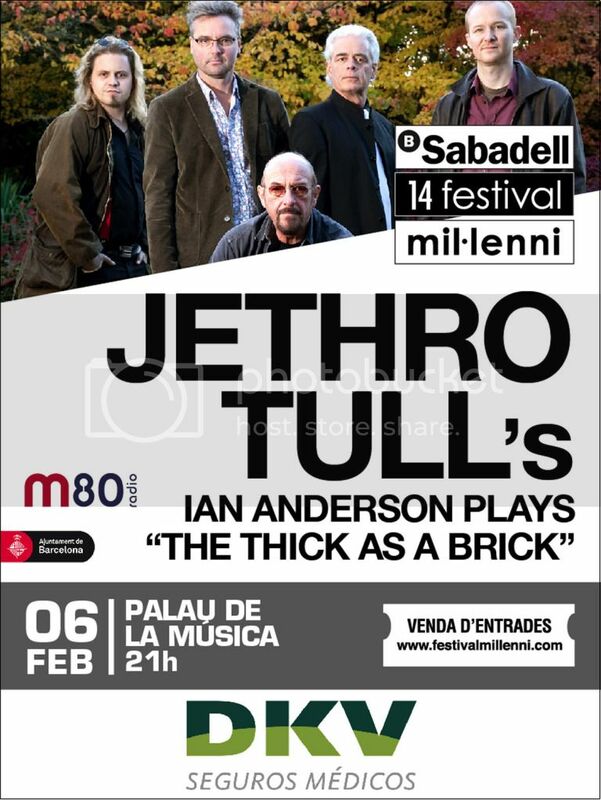 I know, I say Jethro Tull, that's because in Spain when speak of Jethro Tull is talking about the musical ideas of Ian Anderson. All newspapers without exception speak of Jethro Tull in holders, small print explains that this is Jethro Tull's Ian Anderson. 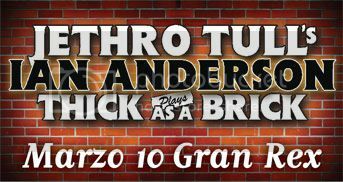 Thanks Jim for this great display of upcoming Spanish Tull gigs and venues. Unfortunately I won't be able to attend any of them due to long distances gigs places from home, anyway it will be doubtless my presence next Tullianos convention with Ian as main guest in June. 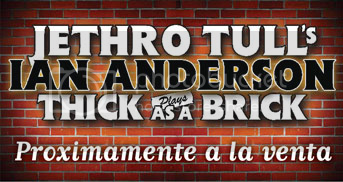 Thanks Jim for this great display of upcoming Spanish Tull gigs and venues. anyway it will be doubtless my presence next Tullianos convention with Ian as main guest in June. Gracias Sergi. I have my fantasy tour pics to search for with the help of Google and Remy. The venues in South America will also be coming soon in March. Got some searching to do. Thanks Jim. 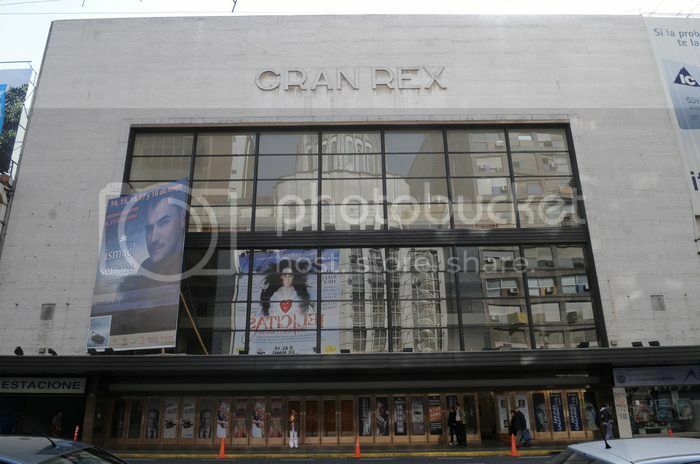 another great place in Buenos Aires, Argentina for a Tull concert ! [quote author=remy board=tours thread=3347 post=32201 Does anyone ever dream about going to exotic locations for the ultimate Tull performance? I think something has changed to make this happen, now Jethro Tull offers a spectacle of a quality that had been lost in recent years. Wow Remy. How exciting! 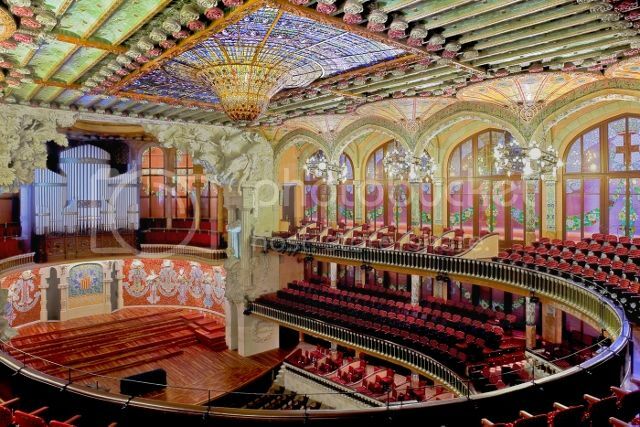 That looks like an unbelievable place to see a concert. It will be wonderful for you to hear it at a venue that is made for music. I bet it is going to sound amazing. I can’t wait to hear what you think of it, compared to your 2012 experience. Try to snap a few photos for us.